There will likely be less competition for home buyers this spring—a widely reported index from Redfin shows a significant decrease among real estate professionals reporting bidding wars in March, compared to a year ago. Only 16 percent of offers written by Redfin agents on behalf of their customers in the first three weeks of March faced a bidding war, down from 61 percent a year ago, according to the brokerage’s index. San Francisco, Boston, San Diego, and Portland, Ore., are the most competitive housing markets this month, according to the report. However, even in these markets, only one in five buyers faced bidding wars; a year ago, real estate agents in these markets reported that 65 percent of their buyers’ offers faced multiple bids. Home shoppers will likely face less competition in their offers, and that may allow them more time during their house hunt. A new report from Redfin shows that only 13 percent of offers written by agents on behalf of their customers faced a bidding war last month—down significantly from 53 percent a year ago. The number of homes for sale has been slightly increasing in several markets, which has left fewer home buyers competing for each home. In December, the number of homes for sale had grown by 5 percent over a year ago. Several West Coast markets continue to be among the most competitive, but many are seeing fewer bidding wars compared to a year ago. Portland, Ore.; Denver; and San Diego each saw less than one out of five offers face a bidding war, down from more than half of offers a year earlier, Redfin reports. San Francisco, Los Angeles, and Seattle posted the biggest year-over-year percentage drops in bidding wars. Meanwhile, the least competitive housing markets in January that overall saw the fewest bidding wars were Miami (3 percent), Dallas (6 percent), and Houston (6 percent). Social media continues to impact millennial homebuying habits. They rely on online reviews to make purchasing decisions, and a strong online reputation for real estate professionals is a must in catering to this market. In fact, a recent study showed that millennials would prefer to buy a house from a real estate agent influencer over a traditional real estate agent. Showcasing a home on social media, especially on visual-heavy platforms like Instagram, is essential for appealing to millennial buyers. Research your way to the right real estate agent who can make all the difference. RE/MAX agents are more recommended because they recommend what’s right for you and your future. Contact Jennifer today! The frenzy of the summer real estate market has cooled by the seemingly very same breeze sweeping leaves off the trees across much of the country. But now may be a better time than ever for buyers to do their house hunting. According to RealtyTrac and realtor.com®, October is the best time to snag a deal on a house. RealtyTrac analyzed more than 32 million sales of single-family homes and condos between 2000 and 2015, finding that those who purchased in October paid 2.6 percent below the average estimated full market value for their property. If buyers need more reason to start or continue their home search this fall, here are five additional reasons to shop for a home now from Lindsay Szwed, an agent with RE/MAX Suburban in the Chicago area. Planning for retirement means making a lot of decisions, including when you’ll stop working, how much you’ll withdraw from your savings each year, and where you’ll live. 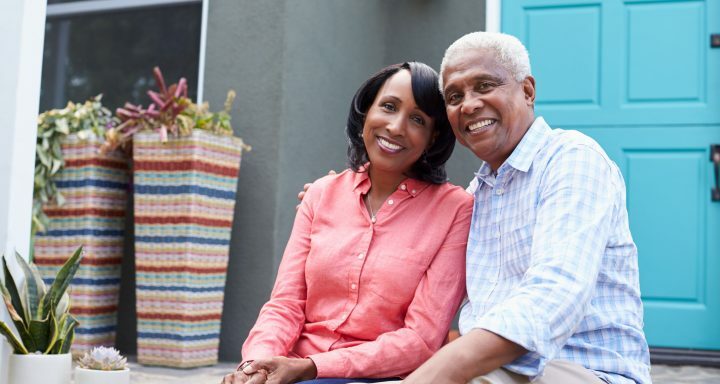 Many Americans view retirement as an opportunity to move into a new home; in fact, 64 percent of retirees either have moved or plan to move. Ready to begin planning? Here are five tips to get you started. Ideally, you should think about where you want to live long before retirement, but it’s never too late to think about your priorities. Do you want to be close to family or health care resources? Do you desire a home in the mountains or somewhere you’ll never see snow again? Make a list of what you want in a home location so you’ll have a starting point for your search. 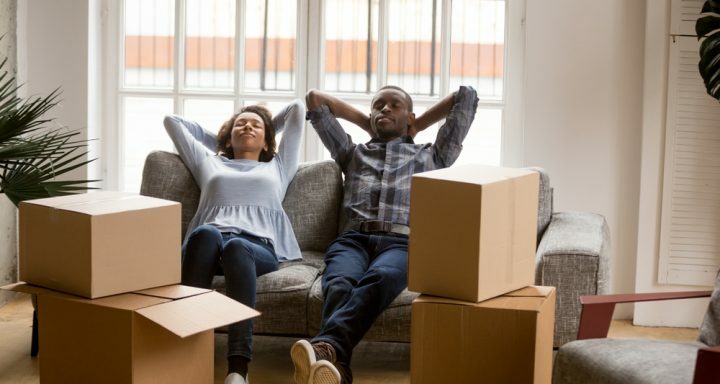 If possible, don’t wait until poor health or declining finances force you to move somewhere that’s not your ideal location. Move while you’re still young enough to enjoy your dream retirement home. It’s important to protect your nest egg and keep it growing throughout retirement. A professional financial planner can help you understand what size mortgage is right for you, so your dream home doesn’t strain your finances. When choosing a location and a home, in addition to your personal priorities, it’s important to keep in mind accessibility to amenities important to seniors. 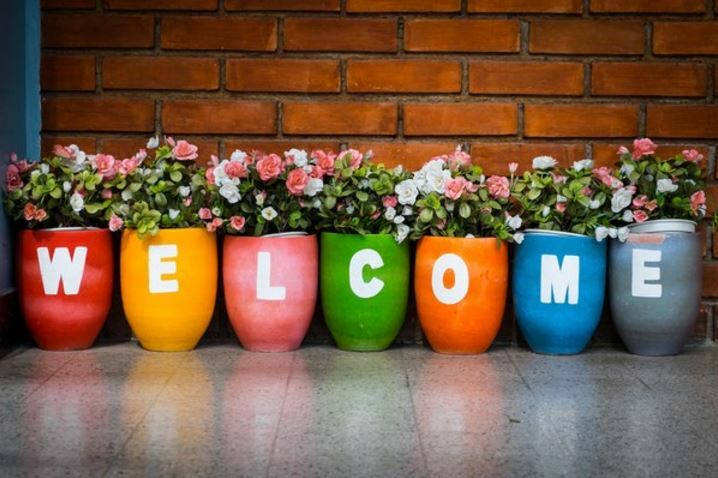 Community features such as good transportation, quality of roads, safe neighborhoods, and access to health care, socialization opportunities, shopping and cultural venues are all options to consider. Make a list of must-have features and those you would like your retirement home to have. Share the list with your real estate agent to help him or her focus on properties that meet your criteria. Your list of must-haves and desirables will likely be very different from the list you made when you bought your first home. Now, a single-level house with large bathrooms and a level lot may be more desirable than a two-story with lots of bedrooms and a big backyard. While most home buyers spend their time at an open house passively observing the layout of the rooms and the name brands on the kitchen appliances, smart buyers know the things that are really important to look for when buying a home. 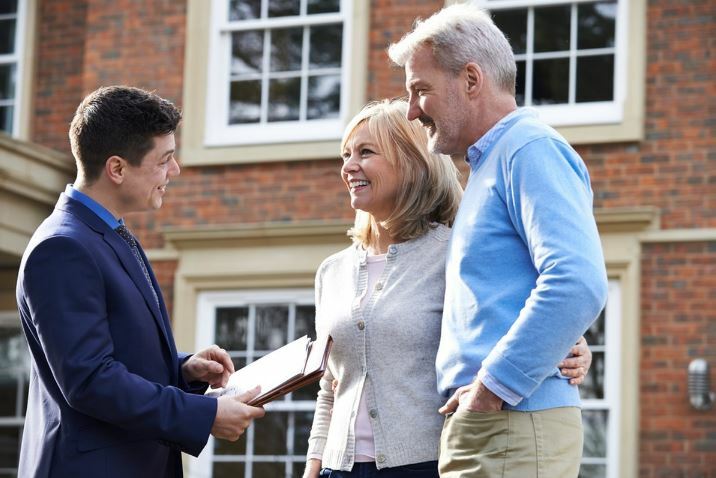 Think of the open house as a first date: It’s an opportunity to look beyond the pictures you saw online and figure out if the property is worth seeing again—or if you should move on and never look back.